Schedule Your Appliance Repair Now! Our family has been providing superior appliance repair to Orlando and Tampa, Florida homeowners for more than 30 years. We Service Electric, Gas and Propane Appliances! Our family operated team of service technicians have over thirty years of experience repairing every type of major home appliance. We are committed to providing the friendliest, most reliable, same-day service to our customers while offering the most reasonable rates in the industry. With Hartman’s Appliance Repair Service, you can be rest assured that we will have your appliance repaired and in top working order quickly and efficiently, at the lowest cost possible. All of our appliance repairs are 100% guaranteed. 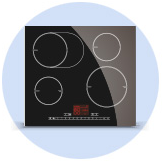 Why Choose Hartman’s Appliance Repair Service? Our highly trained repair technicians are available for all of your home appliance repair needs. 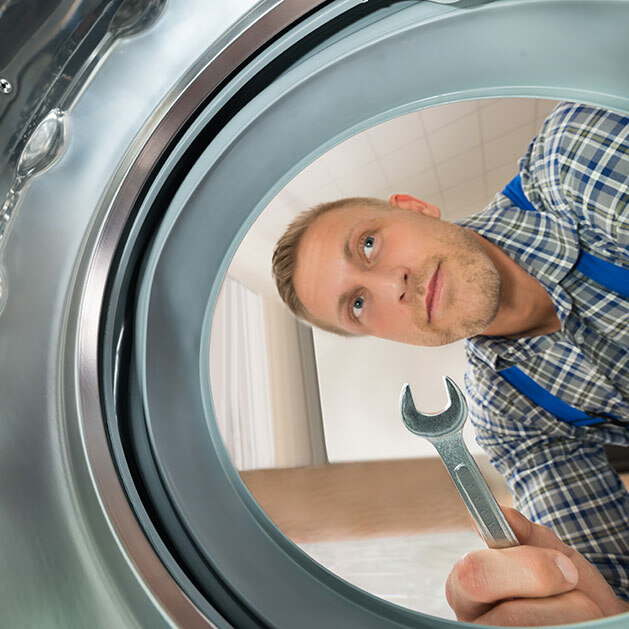 Finding a reputable appliance repair company who offers quick and reasonable repair services for homeowners and commercial businesses is no longer a challenge. After all, you’ve found our company! We have been providing Appliance Repair services in Orlando to our customers for more than 3 decades. Our customers are our best form of advertisement because they love us! Other Florida Appliance Repair companies try to outshine our experienced team, but they fall short. Not only are our technicians highly trained, they treat you and your home the way you would expect – professionally and with the highest level of courtesy. Our Appliance Repair technicians are standing by waiting for your call! Our family owned and operated Appliance Repair business in Orlando & Florida makes small and large repairs on all major appliances throughout the area with minimal effort on the homeowner or the business owner. Simply give us a call and one of our Appliance Repair technicians will be out to service your appliance at a time that’s convenient to you. Often our Appliance Repairs in Orlando are made on the same day. How is that possible? Our Appliance Repair technicians will come to your home or office in a completely stocked work truck. We ensure our technician’s success in a one-call resolution for a large number of service calls by making sure they have what they need on each of the vehicles in our fleet. Worried about the cost of your Orlando Appliance Repair? Don’t be worried. We are able to offer the most reasonable rates in the industry and the friendliest, most reliable service. Your Florida Appliance Repair will be completed before you know it and you can be rest assured to be satisfied with the results. We guarantee it. Give us a call and get your Appliance Repair completed today! Having a Problem with a Home Appliance? Give us a call and we’ll fix your appliance at a very reasonable rate. Copyright © 2019 Hartman’s Appliance Repair, All rights reserved.